This political cartoon, author and publication date unknown, is a rather accurate representation of the political situation that characterized the Cold War from 1945-1991. After the Second World War, two world superpowers rose to prominence: the United States and the Soviet Union. As a result of a massive arms race, both possessed the ability to annihilate the other, and because of this prinicple of mutual destruction, they were forced to use other means to fight each other for global dominance. This was most commonly done through the use of proxy wars, in which each side would support a faction within a war-torn country that supported their political ideology. The two most obvious examples would be the Korean and Vietnam Wars, both of which caused thousands of deaths and had messy and uncertain outcomes, such was the nature of most conflicts throughout the Cold War. This conflict was never one of direct violence between the two opposing parties, rather it was a battle of influence, based on which country could garner the most support from the various nations of the world. In the modern context, one can see the deeply rooted effects of this conflict that consumed the lives of millions of people for nearly half a century. While the definitive lines between communism and democracy have been blurred our outright destroyed, many nations can still feel the effects of Cold War-era tactics. Countries like North and South Korea represent the most stark example, as they still remain separated and fiercely opposed to one another, 24 years after the conflict that created their respective nations has come to an end. This lingering effect of Cold War tactics and others serve as a testament to the massive impact they had on the progression of global history, and indeed, on the lives of countless people. I chose this image because it accurately sums up this fascinating, yet also terrifying truth about the terror of destruction that the people of the world lived with for nearly 50 years, and how this fear drove them to create the world we live in today. As we discussed in lecture, the feminist movement gained considerable momentum during the 1960’s and 70’s, and as a result, women nationwide won a series of victories that brought them closer to true equality than ever before. With all these victories, one wonders how they have affected society today, and if true equality has been achieved. While there is indeed still a lot of work to be done in the area of women’s rights, there are some encouraging signs that progress is being made, slowly but surely. One example would be that Hillary Clinton has announced her candidacy for President of the United States. Say what you will about her politics, the fact that a woman is running as a viable option for the next leader of the free world is an encouraging sign for women everywhere that, while there is still much to be done, there is a bright future in store for women’s rights. Recently in class we discussed African American artists and their rise to fame during the 1950’s and 60’s as a response to the dominant white culture of the time. These artists played music that, at the time, was scandalous to many conservative American families, and the fact that white children also liked their music served to aggravate racial tensions that had been slowly simmering beneath the surface of American society. 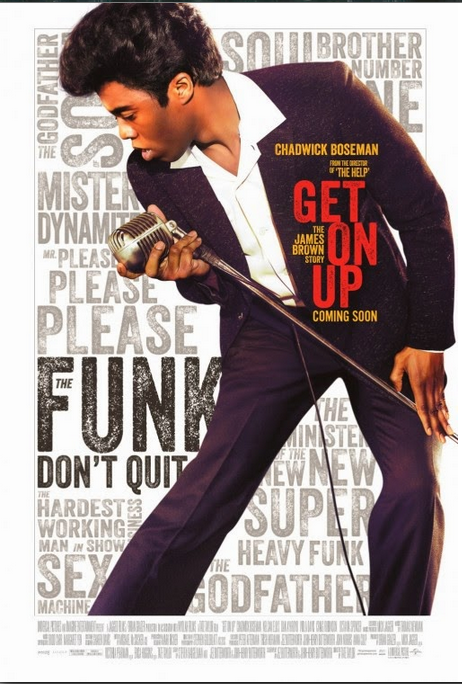 The movie “Get On Up” chronicles the story of one such artist, James Brown, and his rise to fame despite the many hardships he faced as an African American in in the United States during one of its most turbulent periods of racial unrest. As our topic of discussion has been the Cold War for the past few lectures, I think it is important to look at how the old alliances born in the Cold War often resurface in modern times. 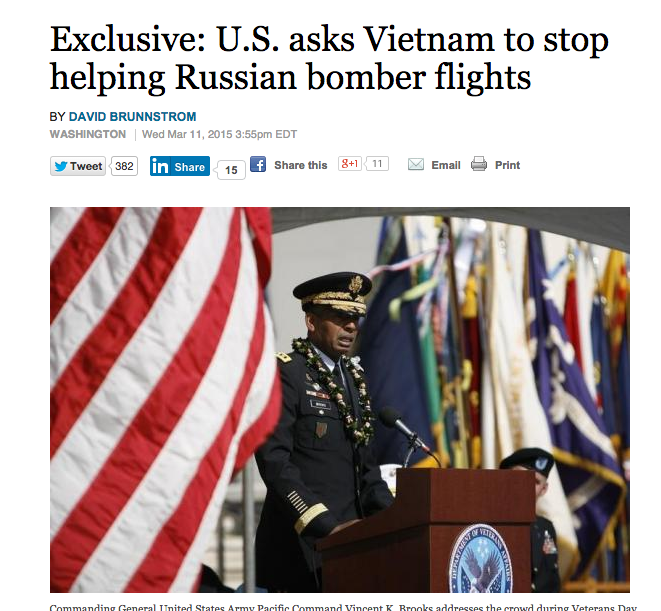 Specifically, the United States has been negotiating with Vietnam to stop allowing Russian bombers to refuel in Cam Ranh Bay, an old US military base. Relations between the US and Vietnam have been rebuilding slowly since the Vietnam War, yet Vietnam still remains closely tied to Russia economically as a result of its old ties to the Soviet Union. This makes negotiation difficult, and also shows that the Cold War may be over, but its effects are still highly visible. After my grandma passed away, my family went through her old things to see what we wanted to keep. 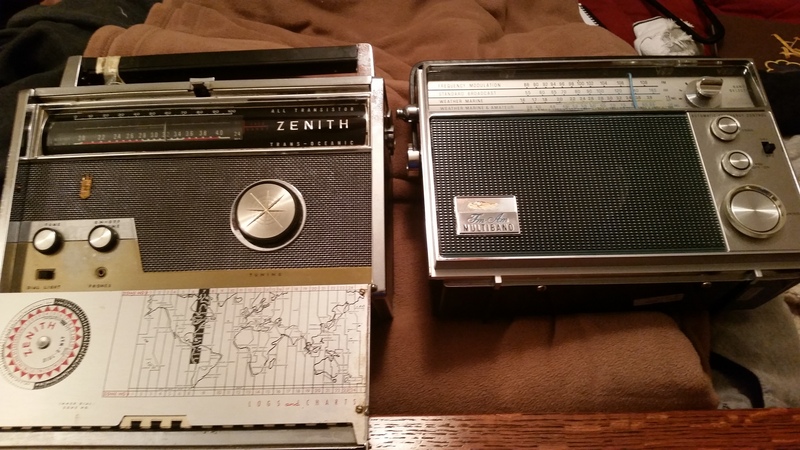 Among the things my family chose were these two old radios. 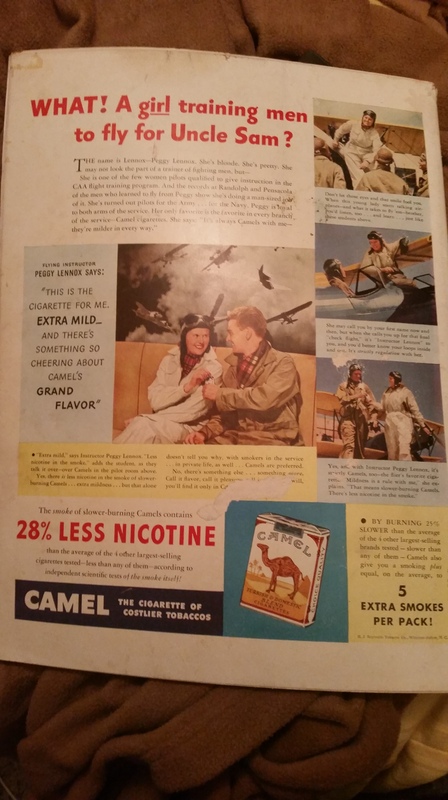 As I was looking at them today, they reminded me of what Dr. Blum said about “conspicuous consumption” and how the American economy is driven by the words “more, more, more.” These radios come from the time when these two concepts reached their peak: the 1950’s. New, mass-produced home appliances were designed to be bright and flashy in order to represent the wealth and affluence of their owners. The radios also represent the concept of “more, more, more,” as there are two of them. Not to mention they weren’t the only ones my family found in the house. This is prefectly representative of the time in which they were made as people were encouraged to buy as much as they could. The solution to every problem is to buy more. My grandparents certainly bought into this concept, as we found at least 6 radios like this in their house, among a myriad of other things.